BigChoice Group, a youth marketing company specialising in engaging brands with students, is proud to announce the winner of The National Student’s first ever Student Travel Writer Competition. 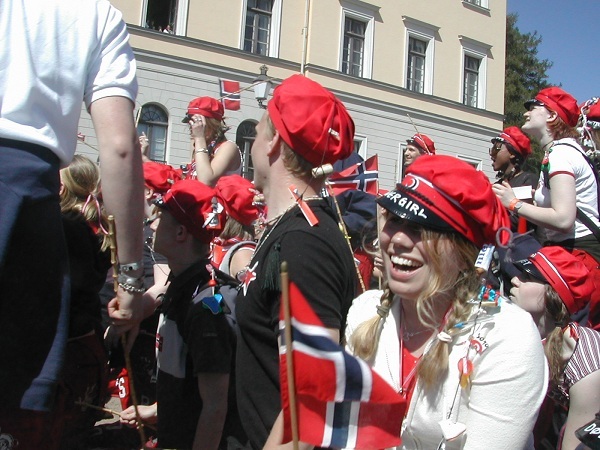 After charming readers with elegant accounts of her adventures across Norway third year English Literature student Shona Louise Jackson overcame fierce competition from her fellow finalists to take first place. Her ‘natural ability to tell a story, and give us a sense of place’ impressed judges and landed her a trip to New Zealand courtesy of STA Travel. Launching in December 2014, the competition ran for 10 months, challenging student travel writers to create engaging and original content, showcasing their work to industry insiders and travel writing experts alike. Judges were selected from a cross-section of the travel industry, such as The Culture Trip CEO Kris Naudts’- award winning freelance travel journalist Aaron Miller and adventure travel writer Nathan Millard that started his career with The National Student. Also catching the judges’ eye was runner up Daniel Lee. His ‘witty, Englishman abroad observations’ of time spent backpacking across Europe delighted readers, earning himself a trip to Japan & South Korea courtesy of ESL Language Travel. Over the 10 months of competition, travel brands were able to engage directly with students, providing a number of opportunities to shape their brand image. The competition has delivered exceptional results in student engagement with the competition proving popular amongst readers and writers alike. Furthermore, with the winners committing to writing a series of articles for STA Travel and ESL Language Travel, partner brands have been provided with the opportunity to interact with student travel experiences well into 2016. "Thanks so much! It's incredible to hear those things about my writing. I've been questioning what to do after graduation and doubted my future as a writer so to hear that is exactly the confidence boost I think I needed. 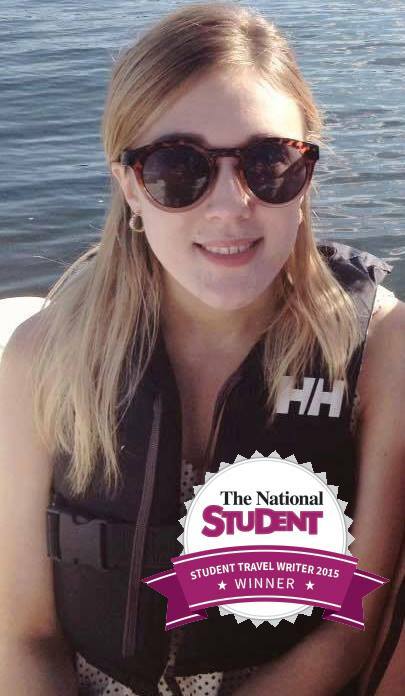 The National Student really has been a turning point for me - I can't thank you guys enough."